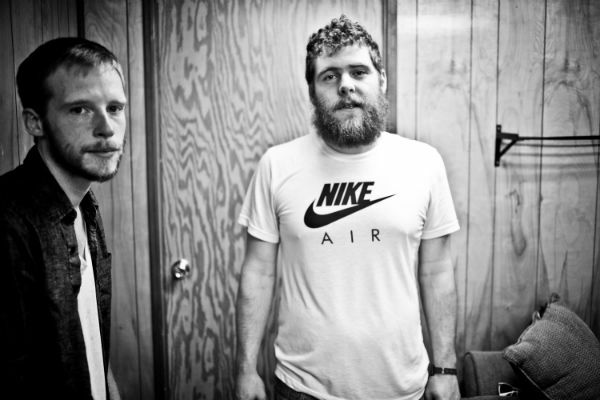 Bad Books combine 4/5ths of indie rockers Manchester Orchestra with indie-folk hero Kevin Devine. This year, they put out their sophomore album “II” and performed at Austin City Limits. Watch them pay homage to Grandaddy, one of the best indie bands of the Oughts, with a cover of the Sumday single “Now It’s On” below.